When computer games started coming out on CD-ROMS there were many demo disks released that contained a handful of games to try out. I had one that had Buzz Aldrin's Race Into Space Enhanced CD-ROM and I quickly fell in love. The game looked great, especially with its real video that was used for each of your launches. The game would let you play for a long time and I always had fun with it. Unfortunately I was never able to find the game for sale in the store so I had to stick with my demo version. 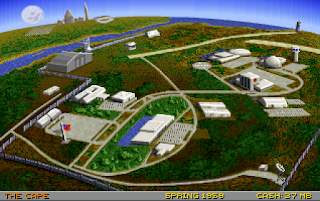 Buzz Aldrin's Race Into Space was a strategy game developed by Strategic Visions and published by Interplay Entertainment in 1993. The game was based upon the board game LIFTOFF! by Fritz Bronner for Task Force Games. 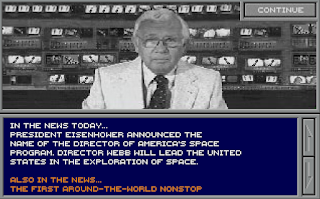 In the game you are in charge of the space program for either the US or Russian space agency. You would hire and train astronauts, research and develop different technology such as rockets, capsules and EVA suits. 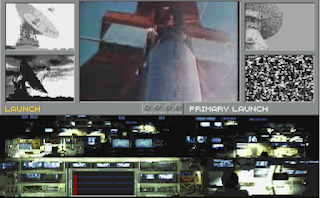 Once the technology is safe to use you would select from a lot of different missions and launch them in the hope of completing the mission safely. The missions were based upon the amount of research was done on each piece of equipment being used for the mission as well as the training the astronauts had for the mission they were on. The game would take that all into account and then roll some dice to see if your mission was a success or failure. 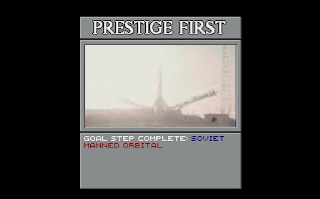 If your space agency is the first, be it first satellite into space, first astronaut into space which are considered milestones in the game you receive extra points that would give you benefits as the game goes on. The game starts in 1957 and is played in turns, with two per year. In each turn random events will occur that would affect your missions. The information will be delivered by via news by Carter Walcrite, who is a proxy of Walter Cronkite. Sometimes a problem will develop with one of your technologies that would make launches with it more dangerous. Or maybe your opponent will have a setback that helps you out. You can have astronauts quit the space program for different reasons, mostly because they feel they aren't being utilized. If you're already on Apollo missions and you have astronauts working on the Mercury capsule they don't like it and quit on you. A lot of these things are based upon how your previous missions went. If you hit a milestone before your opponent then you usually a positive event will happen for you. The game ends when either you or your opponent land men safely upon the Moon. The game itself is very hard for a number of reasons. First of all the game does not hold your hand on how to play. It is nearly impossible to jump right in if you don't know what you're doing. As a kid I remember it took awhile to learn but, at least for me, it was worth it. The game itself is also very hard. It seems almost impossible to beat your opponent. They always seem to be one step ahead of you. I've been playing this game for twenty years and still haven't won a game yet but the game is enjoyable enough to keep me coming back for more. If you play as NASA you'll be seeing this a lot. 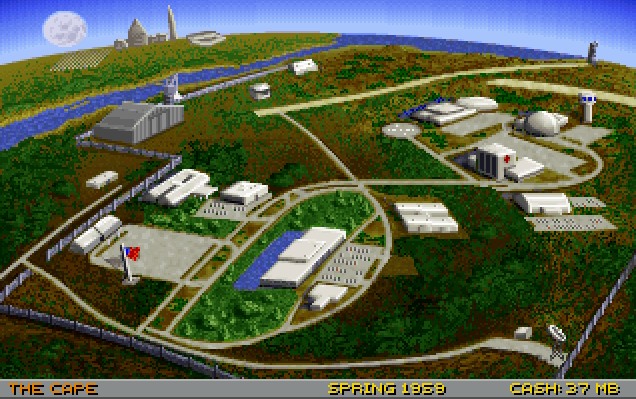 The graphics were great when this game came out in the 90's and I don't think they are too bad today. 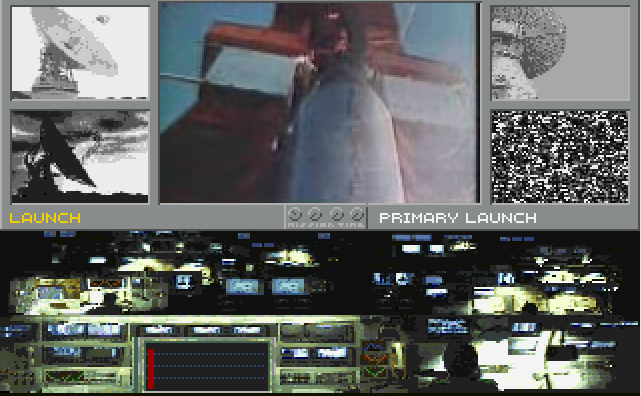 The videos play in a small square in the middle of the screen as was normal for videos in early CD-ROM games. Players new to the game may have a problem with it today but it isn't too bad. I'm a big fan of space in general and know a lot about NASA from this era and all the equipment you use are correct. You have the Mercury, Gemini and Apollo capsules to use as well as a Nova capsule that was on the drawing board when this game was made. Knowing what rockets were used with the different capsules help you in knowing what you need to research. An Atlas rocket isn't powerful enough to launch an Apollo capsule into space so you could plan a launch with these two but when you actually try to launch your mission it won't allow you. You can figure all this out with trial and error but it's easier if you know before hand. Having a knowledge of 1960's NASA technology will help you but isn't necessary. I don't know much about the Russian technology but I've played some games as the Russians and was able to figure out what worked with what. Race Into Space also is available to play by modem. I do not know how it works as I've never tried to play it but I'm sure it's fun if you have someone who is willing to play a twenty year old game with you online. The biggest problem with it is to determine who plays as NASA and who's the Russians. When the game was released in 1993 it was on floppy disks and because of this some of the pictures and videos were cut due to storage space. In 1994 the Enhanced CD-ROM version was released with all that was cut added back in and incorporating some bug fixes. 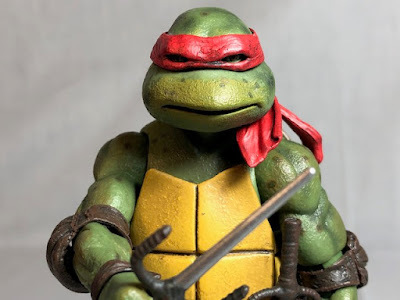 If you collect and play old game I suggest you track down that version of the game. 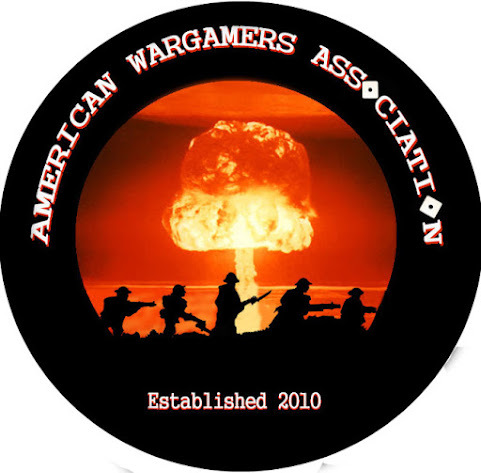 If you are interested in just playing the game you can now play it for free. In 2005 Interplay filed for bankruptcy and the game code was released as freeware. 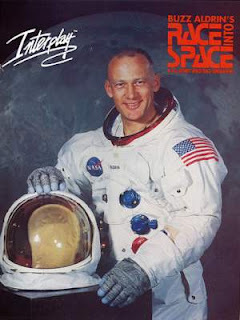 The game was edited with the removal of Buzz Aldrin and some bugs were fixed and was released for free to play. You can go here to download the game if you're interested. 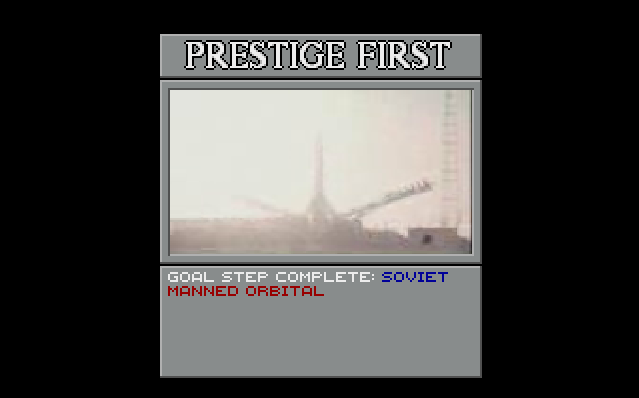 This is the launch screen, despite the red it turned out successful. 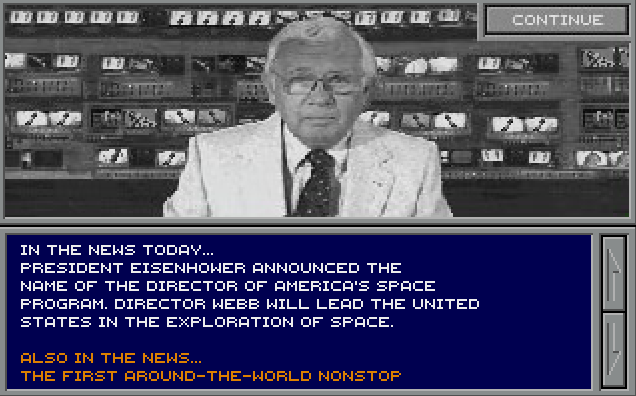 Race Into Space is a great game for its time. Despite being a very hard game I've had a lot of fun playing it even after all these years. Anyone interested in NASA and the 60's space race to the moon with Russia will probably like this game. I rate this game a 7 out of 10.